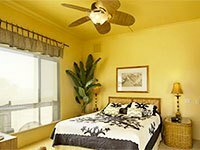 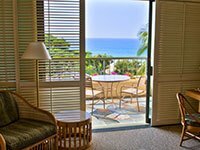 Fairway Villas Waikoloa by Outrigger at Waikoloa Beach Resort welcomes guests to a private community of townhomes situated along the renowned fairways of the resort’s Beach Golf Course. 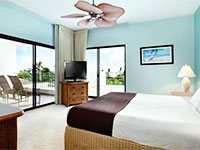 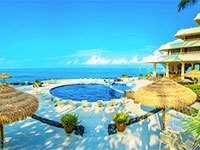 These vacation condos are beautifully furnished in contemporary island style with premium shared amenities including an infinity pool with poolside gas grills. 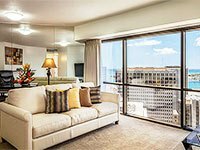 Luxury retailers, outdoor cafes, and specialty stores can be found at Kings’ Shops and Queens’ MarketPlace just a short walk away. 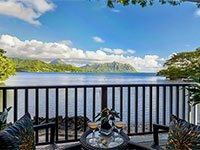 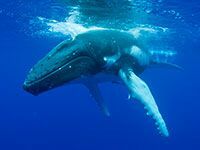 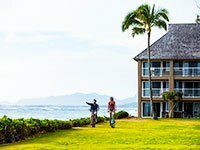 At nearby Anaehoomalu beach, learn stand-up paddle surfing and board a whale watch cruise or sunset sail. 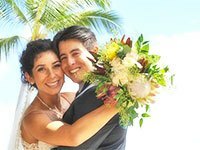 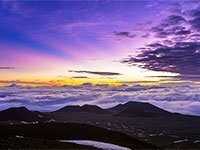 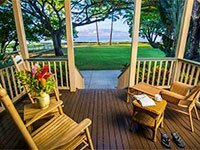 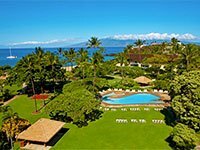 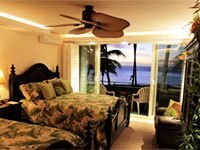 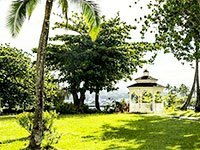 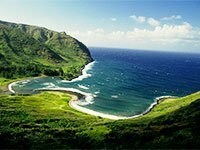 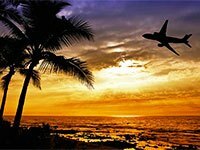 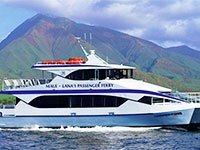 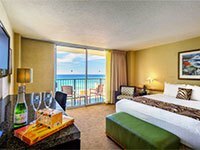 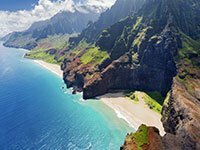 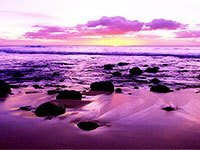 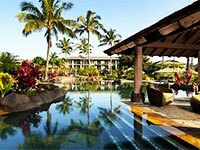 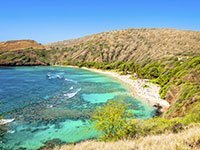 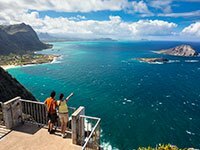 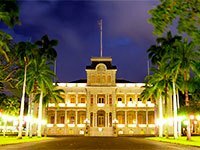 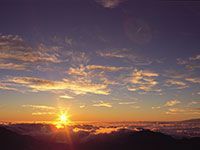 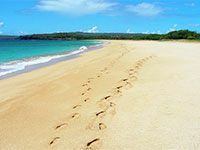 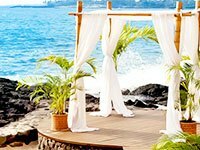 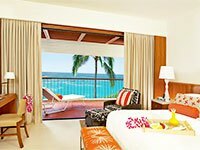 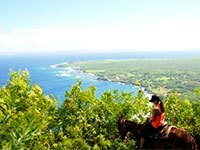 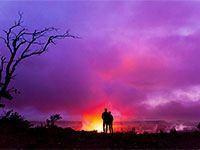 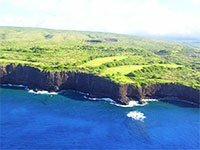 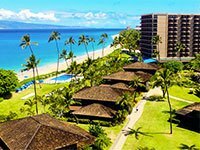 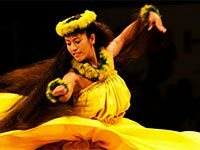 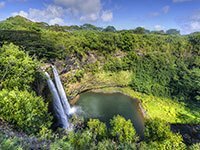 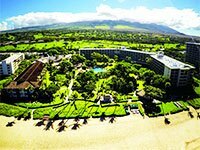 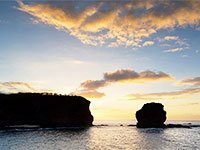 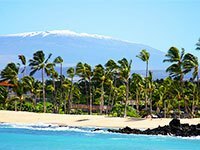 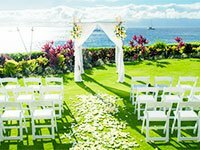 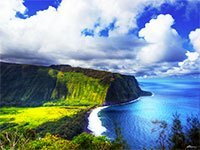 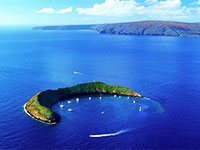 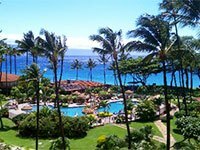 It is highly recommended that guests rent a car to get from the airport to Waikoloa Beach Resort and for exploring the vast expanse of Hawaii, the Big Island.